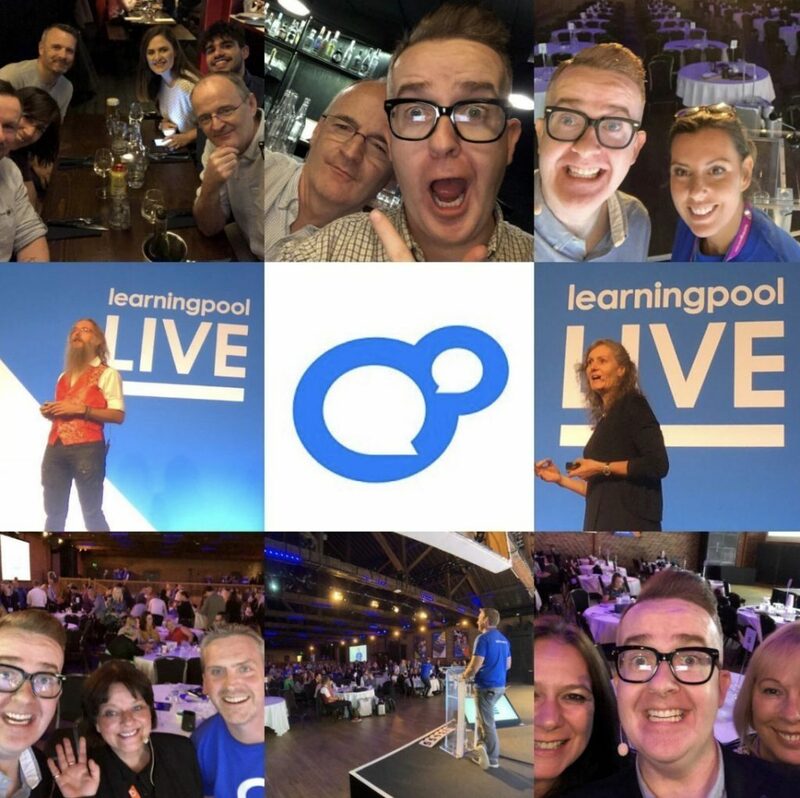 Customer events don’t get much bigger than Learning Pool– jam packed with world class speakers, it keeps getting bigger and better every year. David LOVES hosting and emceeing this event every year, and if he wasn’t he’d still want to come as a delegate! It really is an exceptional event. “Learning Pool Live is the highlight of our year and last week’s event surpassed all our expectations. It’s great to see customers and get their feedback, suggestions and ideas. Learning Pool were very complimentary of David. ‘Special thanks to our fabulous host David Meade for his hilarious and mind bending antics throughout out the day’.